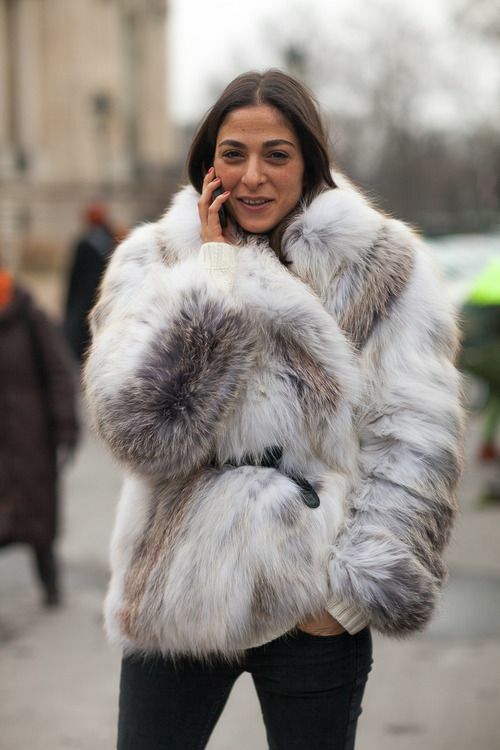 behind every parisian fashion idol are a couple of coat belting, front tucking, wash and wear locking, makeup free, size 24’s, moving mont blanc with there naturally manicured hands. 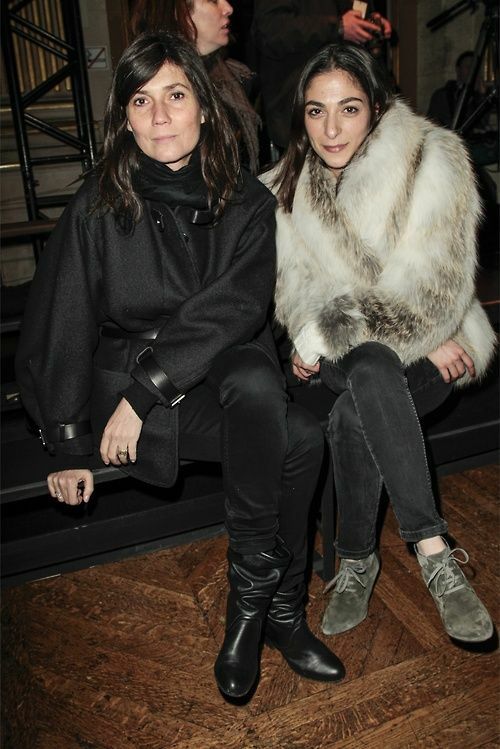 meet geraldine saglio (assistant stylist to alt,) and capucine safyrutlu ( french vogue’s fashion & market editor.) it’s a little ‘i like invented her’ a la regina george, granted, if i rolled with alt long enough i’d probably be tempted into her closet essentials (good belt, black leather pants, faded black skinnies, white jeans, military button down, isabel blazer, black suede pump…etc.) but i’d hope to find my own take on the whole amalgam. 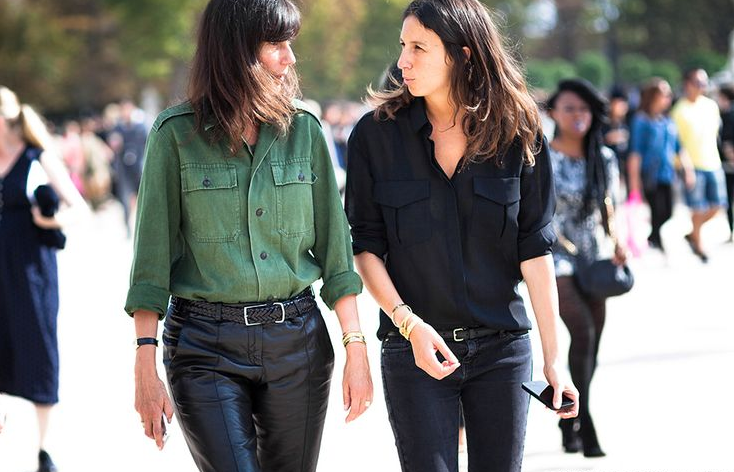 either way- my takeaway, another couple of girls to inspire the less is more parisian approach.